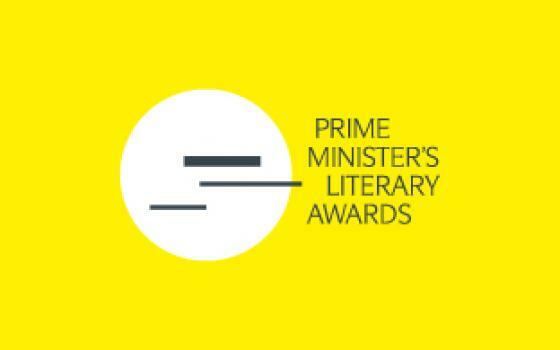 The Department of Communication and the Arts has announced the opening of nominations for the 2019 NSW Prime Minister’s Literary Awards. 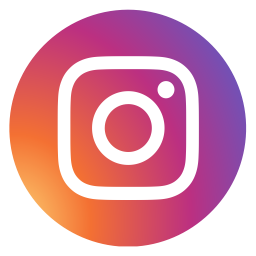 Established in 2008, the Awards help to support Australian authors and promote the importance of Australian literature. The awards offer prize money in each category with up to $80,000 offered for winners and $5,000 for shortlisted books. If you had a work published or released during 2018 you may be eligible to enter this year’s Awards. There are no entry fees. You can find out more about the awards and how to enter here.